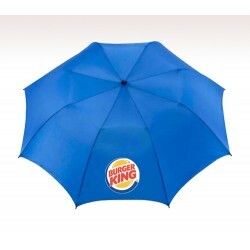 You need an umbrella in whichever part of the world you live. 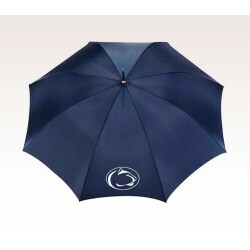 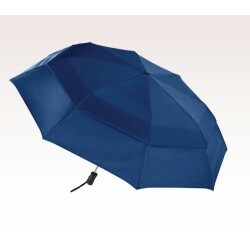 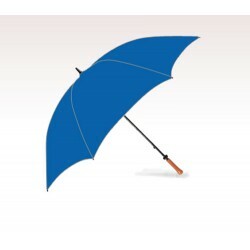 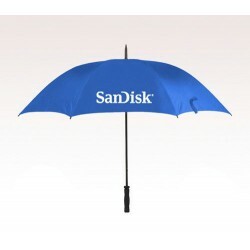 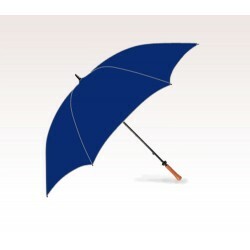 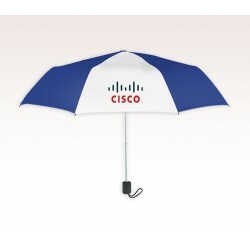 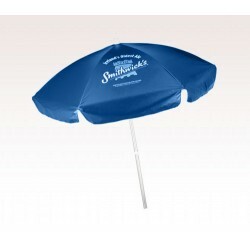 So brand promotional items like custom blue umbrellas are perfect giveaways for all seasons. 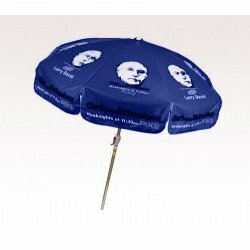 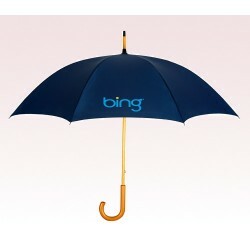 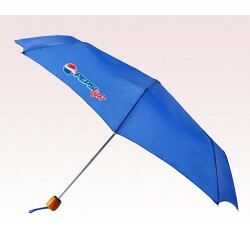 The promotional blue umbrellas are more than just umbrellas. 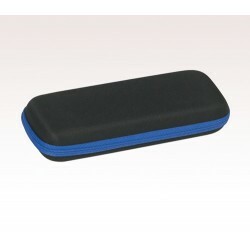 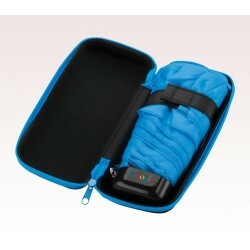 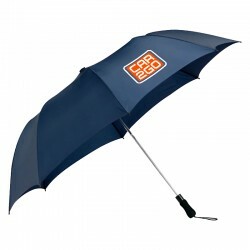 It serves as a token of your care and concern for your customers or employees. 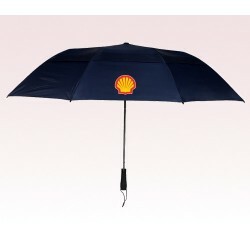 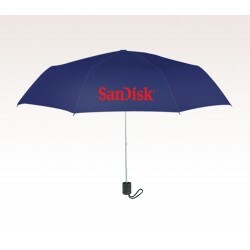 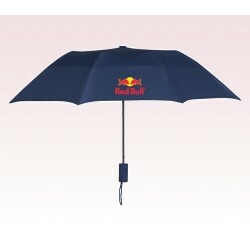 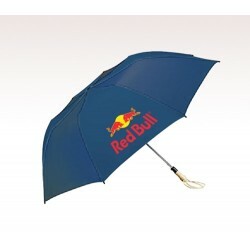 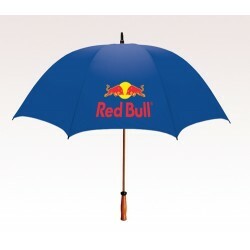 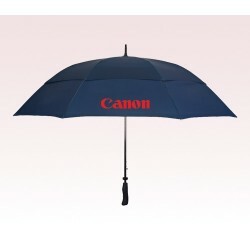 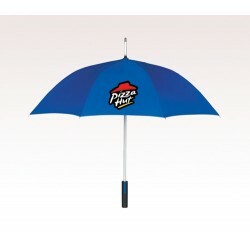 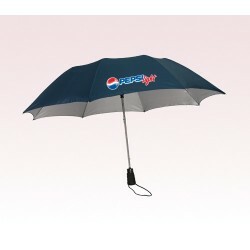 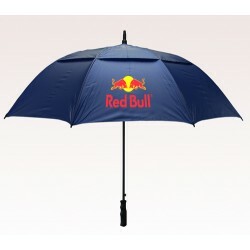 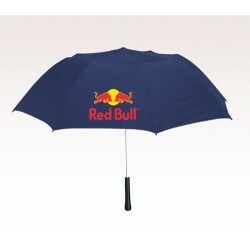 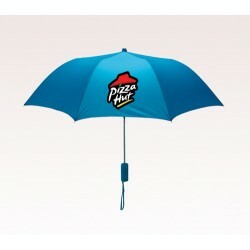 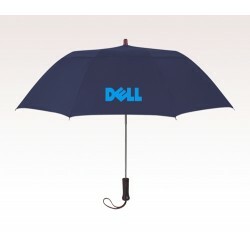 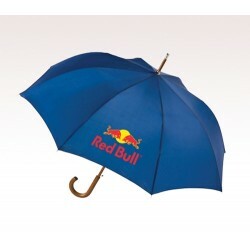 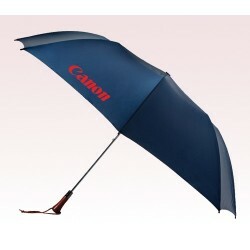 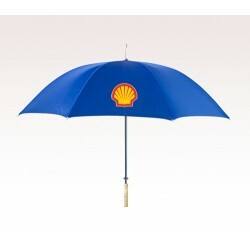 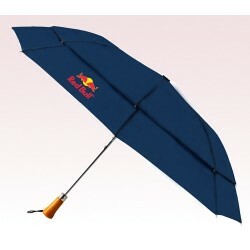 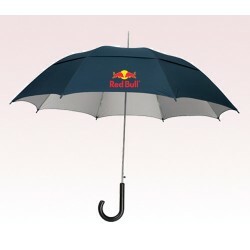 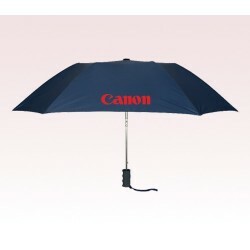 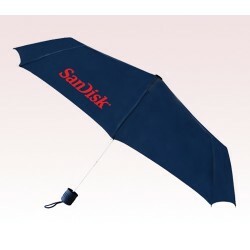 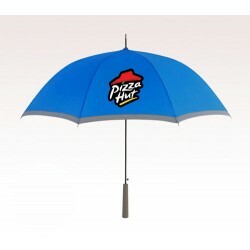 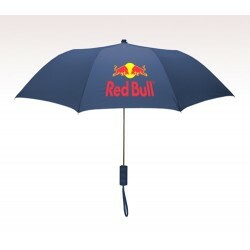 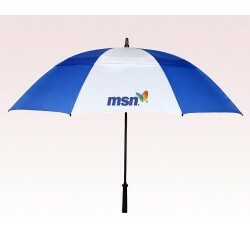 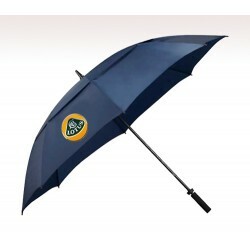 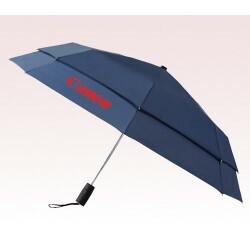 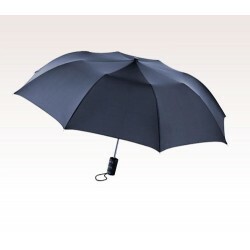 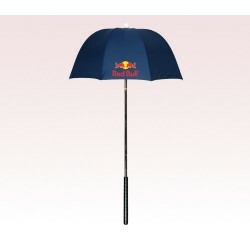 A brand imprint on promotional umbrellas are very effective. 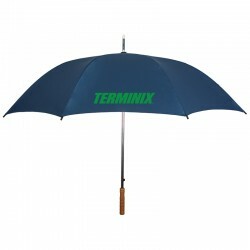 It gives a prominent exposure for your business identity. 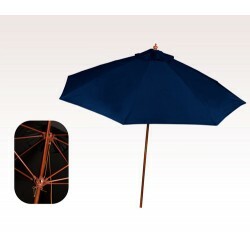 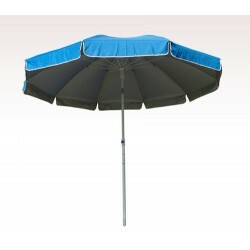 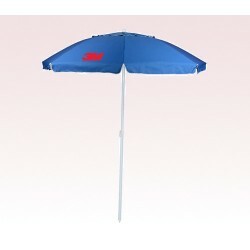 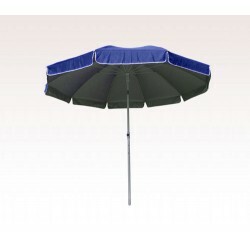 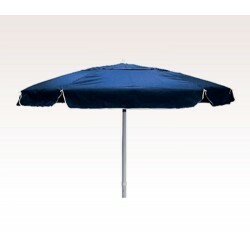 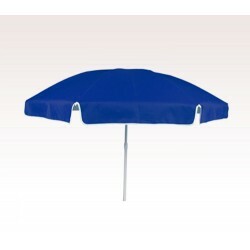 The customized blue umbrellas help you to carve a definite space in the market. 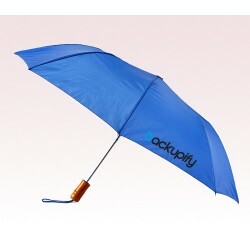 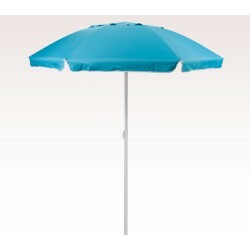 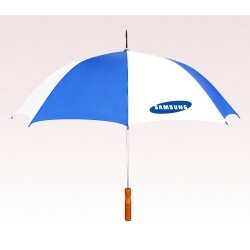 The personalized blue umbrellas always support you to stand out in the crowd. 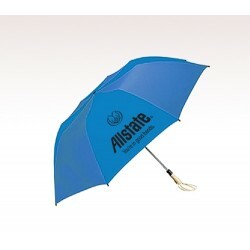 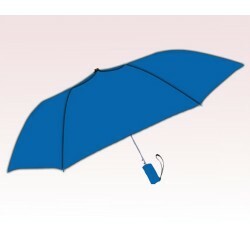 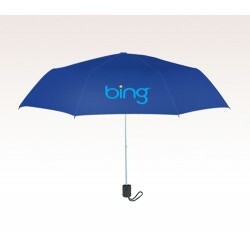 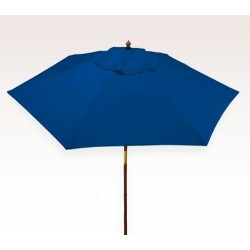 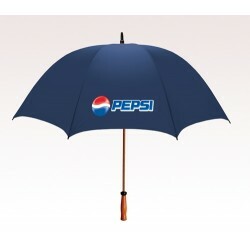 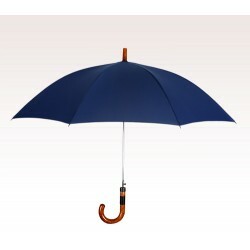 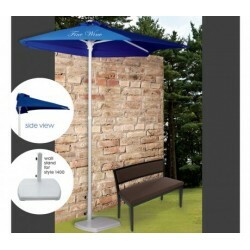 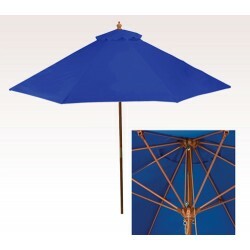 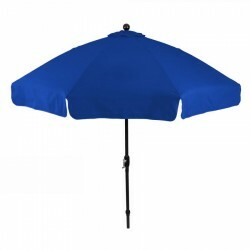 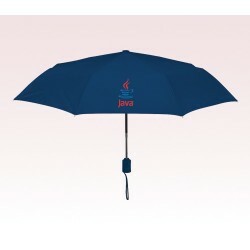 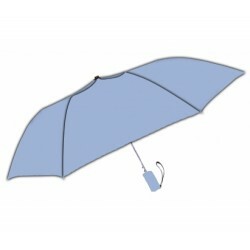 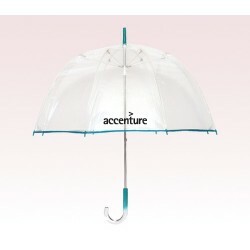 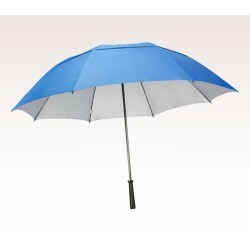 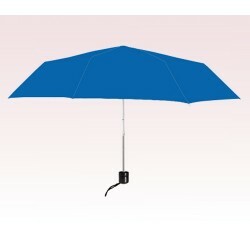 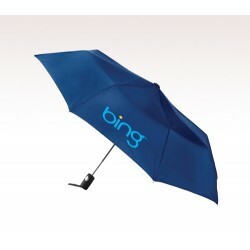 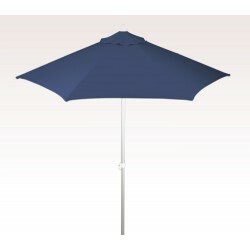 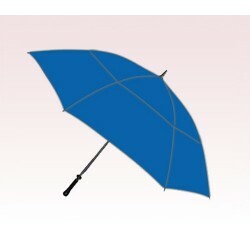 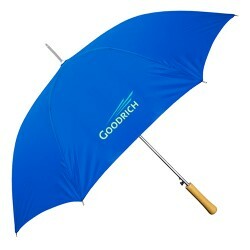 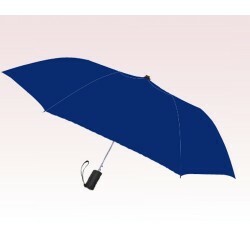 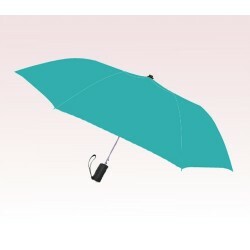 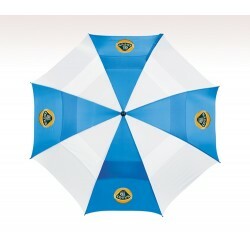 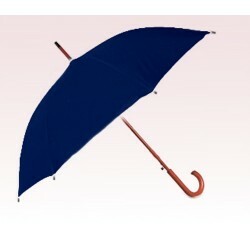 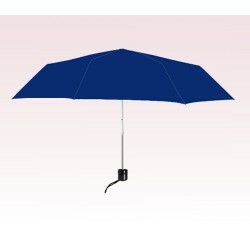 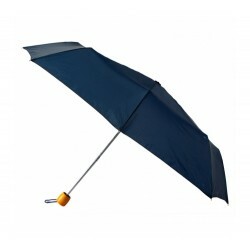 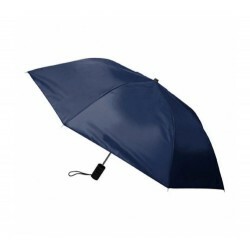 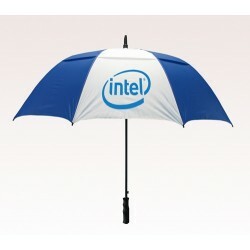 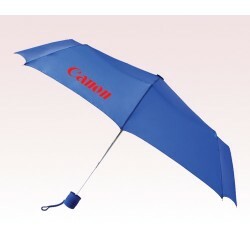 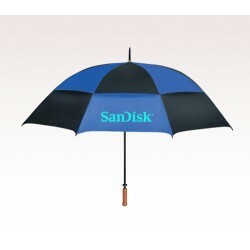 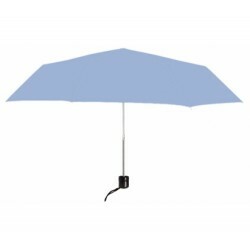 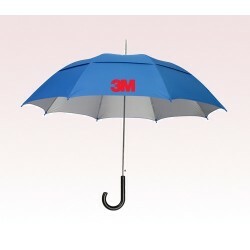 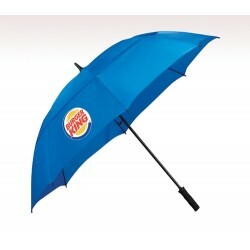 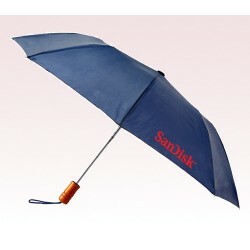 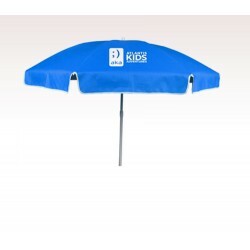 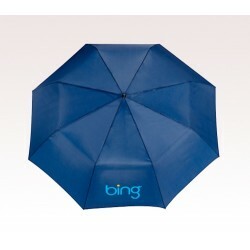 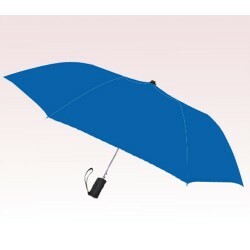 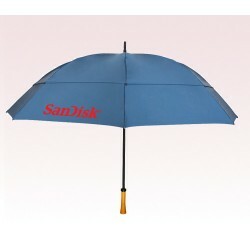 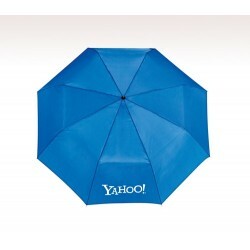 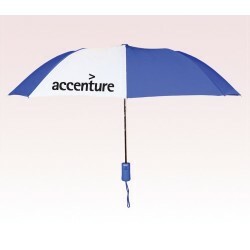 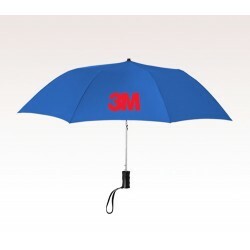 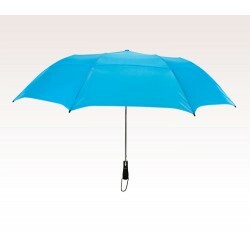 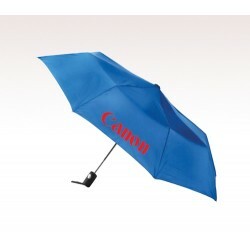 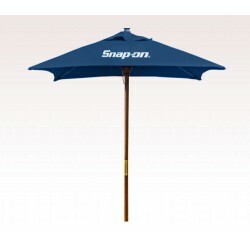 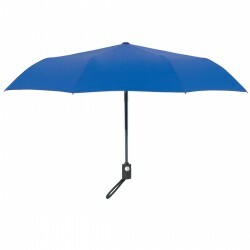 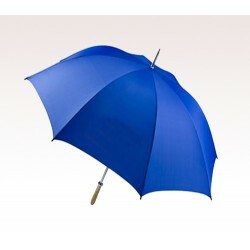 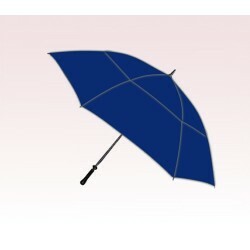 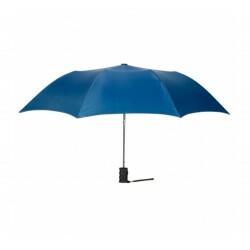 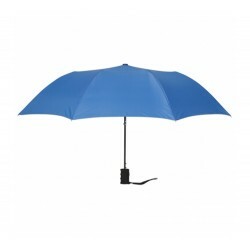 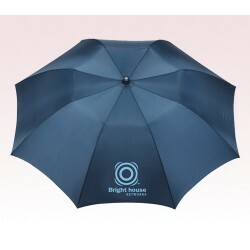 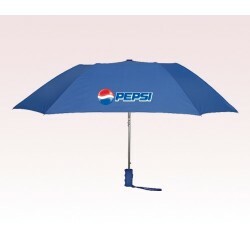 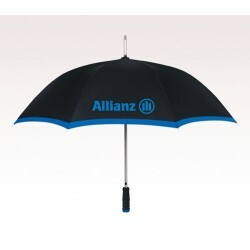 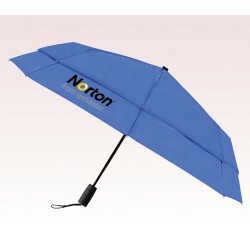 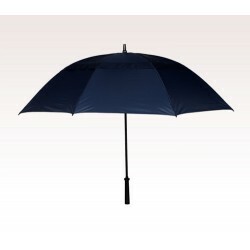 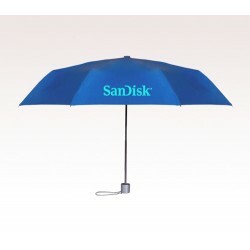 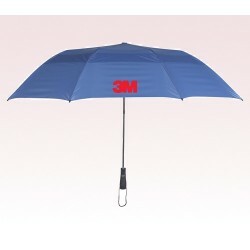 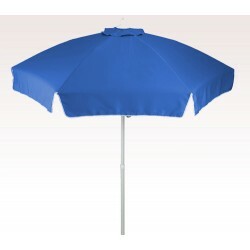 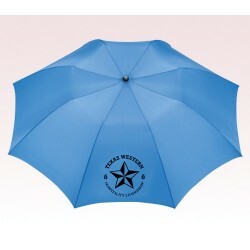 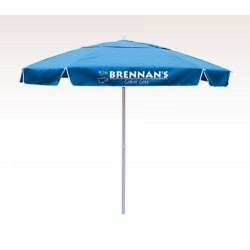 Get your brand imprinting done on the different promotional blue umbrellas. 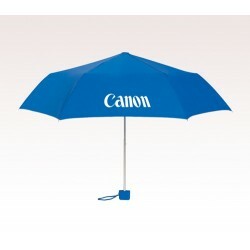 They can help you to flourish far and wide.